Sears Pointless 2013: Well that was… AWESOME. 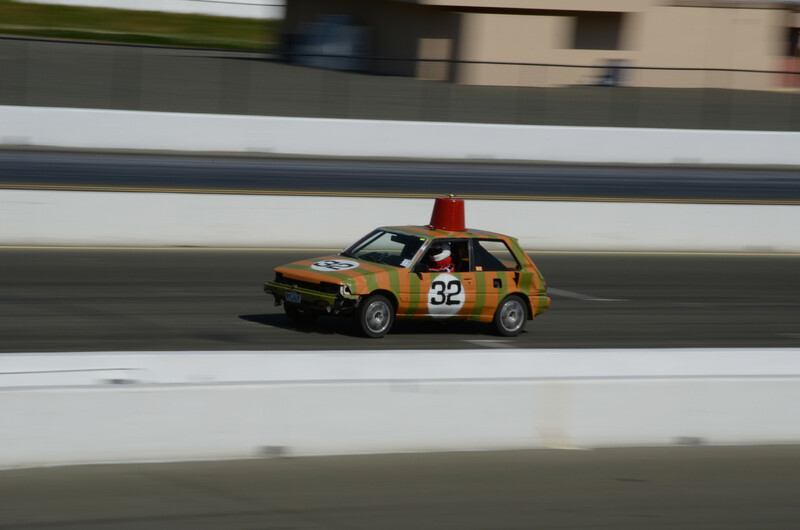 As you may have seen in my previous post, yours truly was able to finagle my way onto a real-life racing team… well, a 24 Hours of LeMons team at least. Sure, they might be $500 cars, but it was about the most fun a person can have for any price. So yeah, it’s been a while since there’s been anything new here on Hatchtopia. But I do have a bit of an excuse – I’ve been helping out with the construction of a truly insane twin-engined hatchback known as the FX32 below. 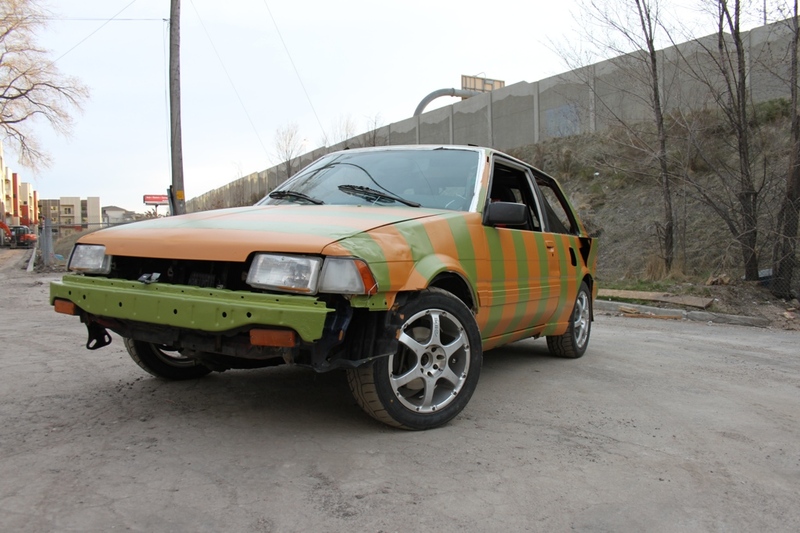 The FX will be racing in an upcoming 24 Hours of Lemons event – if you’re unaware, that’s a racing series for cars costing less than $500, and quite a riot.